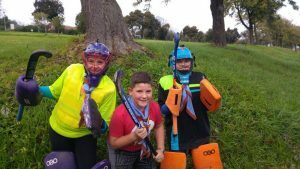 For the 4th year in a row, SCOUTS South Africa is running the “Scout Scarf Selfie Competition!” Take a selfie of yourself and/or your friends wearing their scarves in a public place and stand the chance to WIN some great Scouting prizes! 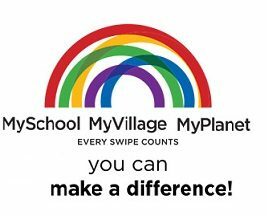 Email the image to info@scouts.org.za by the 15th of August 2017. 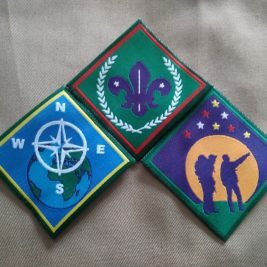 Mention your name, age, Scout Group, parent or Scouter’s cell number and email address. The selfies may be used by our Marketing team to promote our awesome Movement so make sure that your parents are okay with us putting the photo online! If you are a Scout Alumni, remember that once a Scout – Always a Scout! 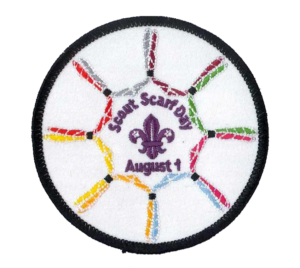 Wear you Scarf and be Proud to be a Scout!